< Make your own Monster tutorial and Peg people with Bostik! 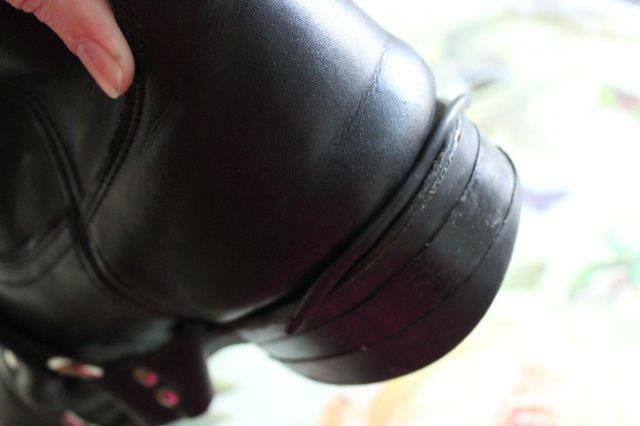 Having fun with sugru, plus a Father’s Day offer! 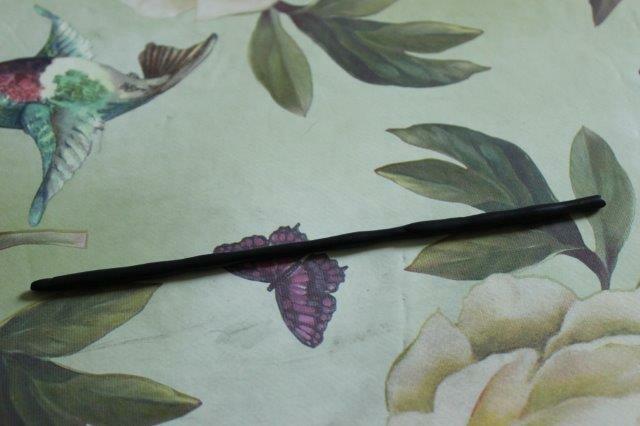 In todays post I’ve been having fun with sugru, it’s a wonderful new product which promises to enhance your life through it’s never ending applications. 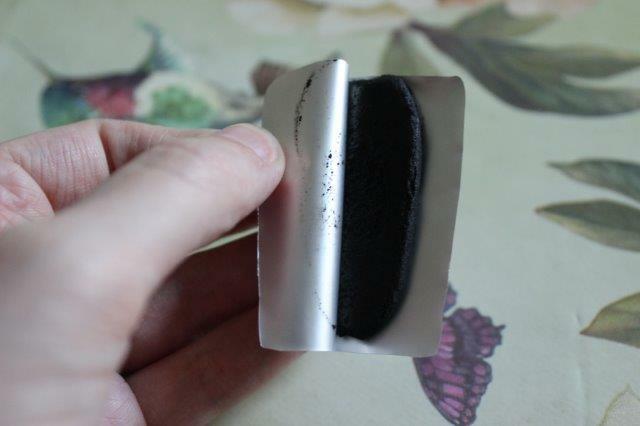 sugru are also running a Father’s Day promotion which makes this post quite timely. 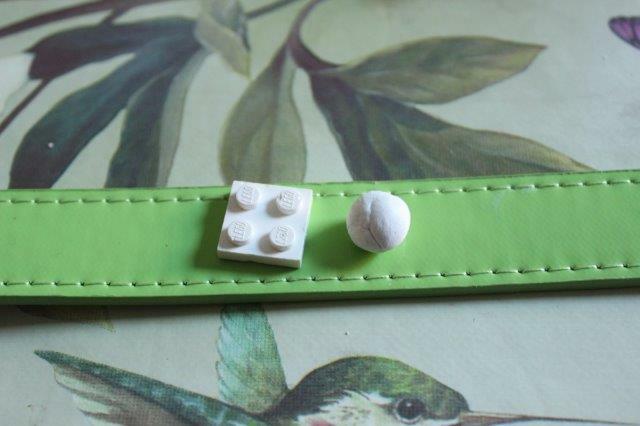 I first heard about sugru when my Dad was enthusing about it, it acts like play dough but sets to a durable rubber and can be used for a huge range of purposes from DIY to stamp and jewellery making! It’s one of those odd products that someone tells you about and you’re kind of interested but once you’ve had a play and have some sugru at your disposal you start to get really excited! 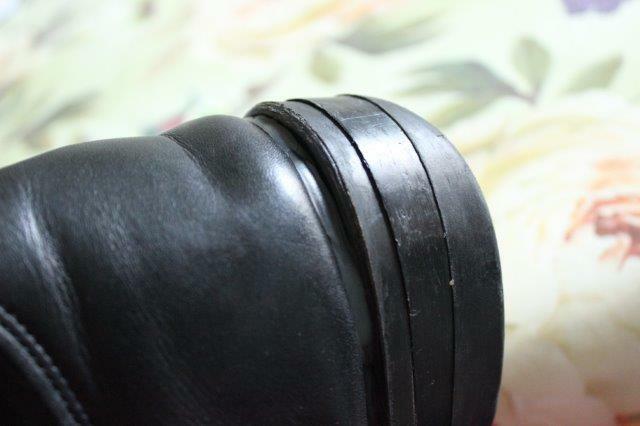 I can’t think of any other situation where you can mould rubber to your own design. The uses are endless, but if you’re stuck for ideas YouTube and the sugru website are chock full of weird and wonderful creations from other fans around the world. 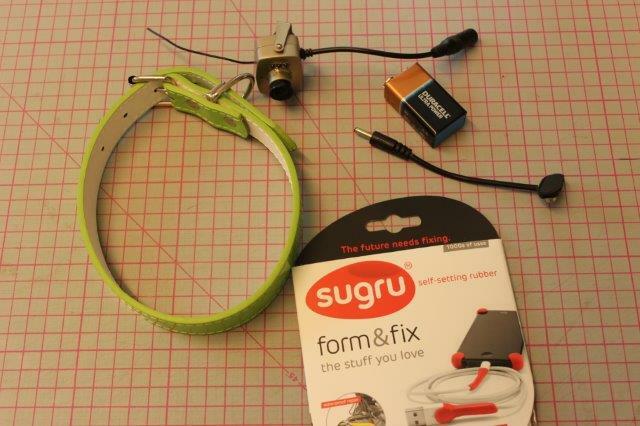 Check out a special Father’s Day offer HERE and see some of the ways people use sugru around the world – so you can sound like you know what you’re talking about when Dad opens his gift! sugru is available at a wide range of retailers including B&Q, Wilko and Maplin, outdoor stores including Blacks and Ellis Brigham as well as online at sugru.com. 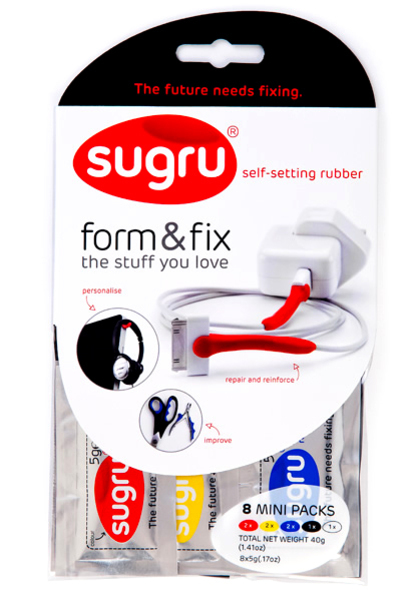 Sold in packs of 3 from £6.99 and packs of 8 uses from £12.99, sugru is available in a variety of colours – red, yellow, blue, black and white, all of which can be blended to make any colour you like! 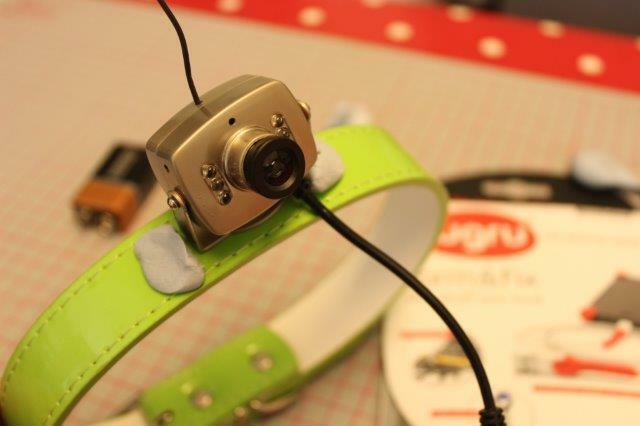 This entry was posted in Reviews, Tutorials and tagged dog cam, dog camera, dog video, review, sugru, tutorial. Bookmark the permalink.